hippie commune was founded in 1965 outside Trinidad, Colorado, the goal wasn’t one long party but rather a new society that integrated life and art. In Droppers, Mark Matthews chronicles the rise and fall of this utopian community, exploring the goals behind its creation and the factors that eventually led to its dissolution.Seeking refuge from enforced social conformity, the turmoil of racial conflict, and the Vietnam War, artist Eugene Bernofsky and other founders of Drop City sought to create an environment that would promote both equality and personal autonomy. 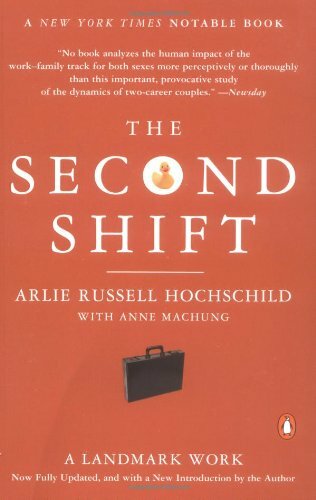 These high ideals became increasingly hard to sustain, however, in the face of external pressures and internal divisions.In a rollicking, fast-paced style, Matthews vividly describes the early enthusiasm of Drop City’s founders, as Bernofsky and his friends constructed a town in the desert literally using the “detritus of society.” Over time, Drop City suffered from media attention, the distraction of visitors, and the arrival of new residents who didn’t share the founders’ ideals.Matthews bases his account on numerous interviews with Bernofsky and other residents as well as written sources. 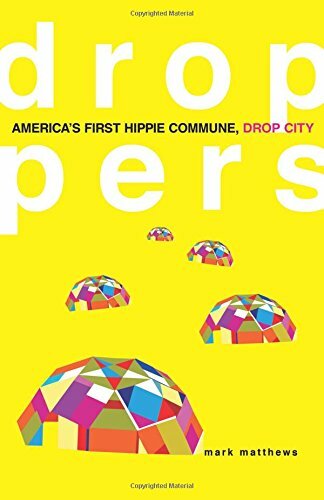 Explaining Drop City in the context of the counterculture’s evolution and the American tradition of utopian communities, he paints an unforgettable picture of a largely misunderstood phenomenon in American history.